Being able to buy coffee with Bitcoin is considered to be one of the methods to help people understand Bitcoin and other cryptocurrencies. A report states that about 450 million cups of coffee are being consumed every day in the US. With everyone understanding Coffee, integrating coffee with Bitcoin or cryptocurrency will help them understand the crypto as clearly as people understand coffee. Garrick Hileman, a blockchain researcher, an economist stated that when people make simple purchases with complex technology, then the technology becomes more relatable. Dominic Frisby stated that Buying Coffee with crypto every day is worth doing to help everyone understand how cryptocurrency works as a way to get familiar with using cryptocurrency. Frisby explained that In order to get started with cryptocurrency he purchased £20 worth of Bitcoin. He had a friend do the same thing, and both of them practiced sending each other small sums of money to meet up and buy a cup of coffee from someone who will be actually accepting coffee for Bitcoin. The idea of this practice is to help with mass adoption. And, we need to be very clear that it is not about buying coffee. It is about using a simple practice of buying coffee as a method of making transactions that you cannot make. 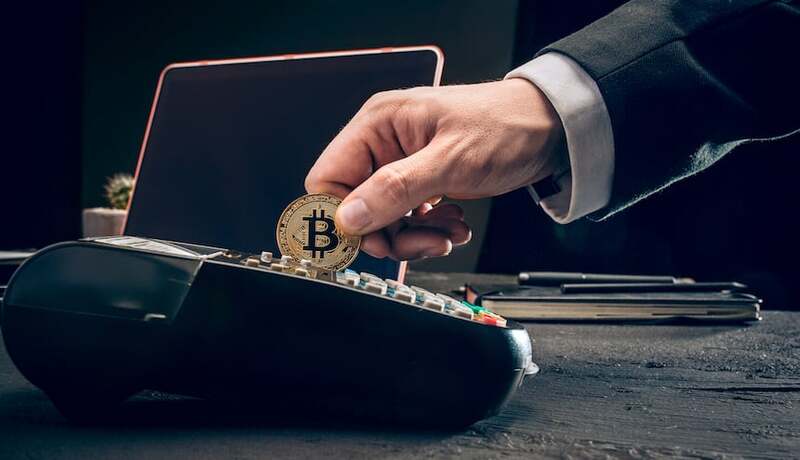 While the usage of Bitcoin and Cryptocurrency is considered to be pervasive, there is a lot of use available for it. Charlie Lee, the creator of Litecoin, came up with a direct argument that “more of daily opportunities of using cryptocurrencies” will bring us closer to mass adoption. Lee opined that being able to pay someone on the other side of the globe with cryptocurrency with sound money that is censorship-resistant is a happening of tremendous value. When someone cannot block you from doing it, then mass adoption of Bitcoin gets a lot easier. It creates a lot of political opportunities where you are able to spend a cryptocurrency that functions as a truly global currency. Being able to work free from government control is a true political opportunity providing for the usage of the cryptocurrency. However, it is not going to be without challenges. Bitcoin, in reality, was created to be a peer-to-peer value transaction that is web-based. While buying coffee is a deviation from its actual purpose, we do not want to buy coffee at brick and motor outlets when we already have cash as an anonymous payment system for the real-time world. It is all about safeguarding the freedom of choice of whether to use digital currency or fiat cash to suit our interests. I’m Building My Crypto Portfolio For My Grandchildren.